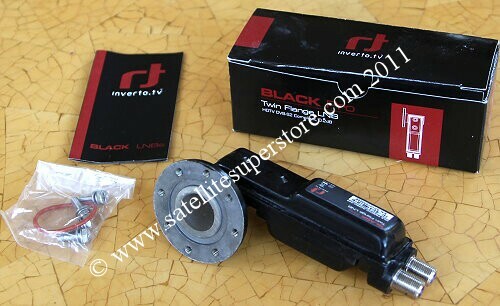 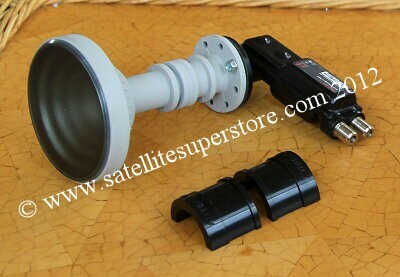 Heavy duty Raven 1.2m dish with inclined orbit polar mount with Primesat 0.1dB single LNB. 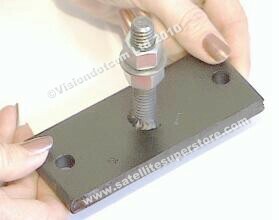 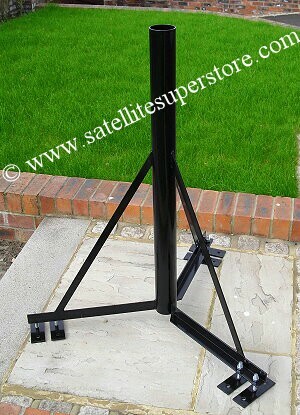 a frame which is designed to fit on the back of the Raven 1.2m dish using the 4 bolts which come with the Raven dish. 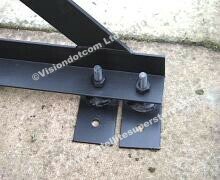 and a discounted ez2000 positioner is avaiable below. 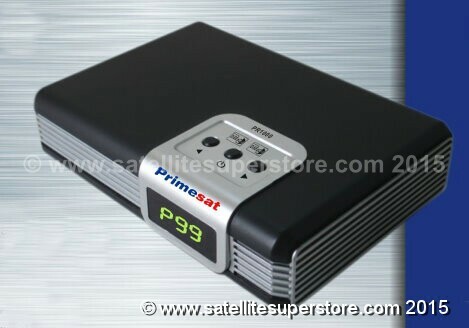 A single Primesat Platinum high performance 0.1dB LNB from "Primesat Professional Products" is available. 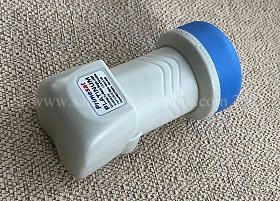 The one piece reflector is thermoset-molded glass fiber reinforced polyester for strength and rigidity and surface accuracy. 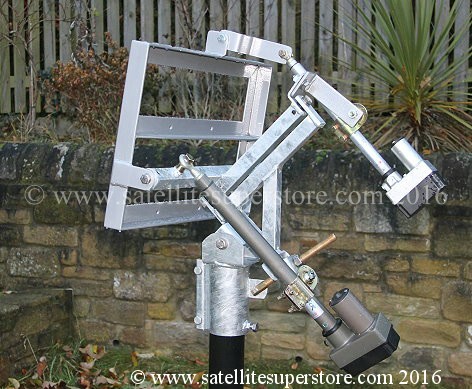 An ultimate dish system for enthusiasts. 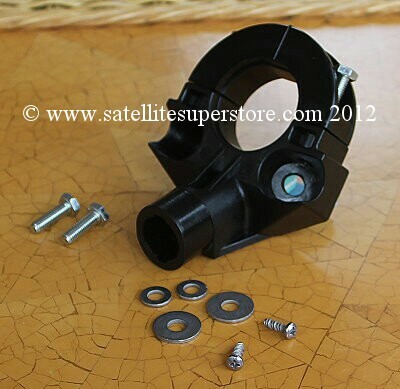 The polar mount collar fits an 80mm pole or ground stand. 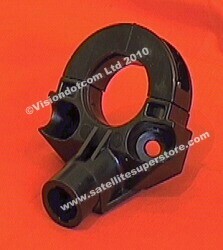 or check out a heavy duty wall mount. 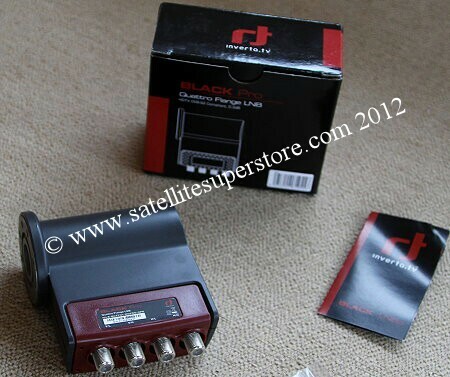 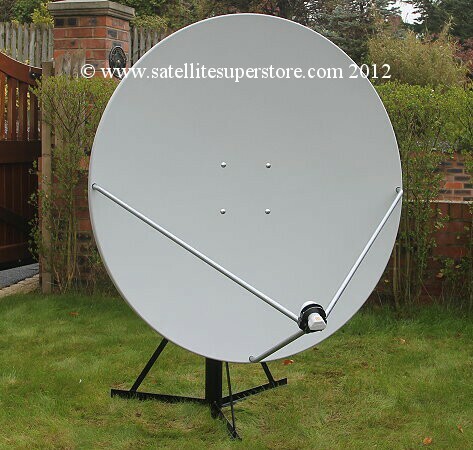 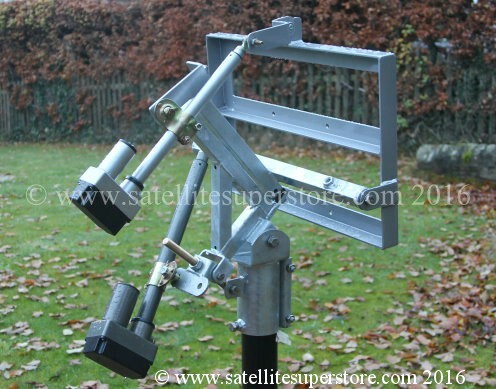 A motorised Raven 1.2m dish is also available.